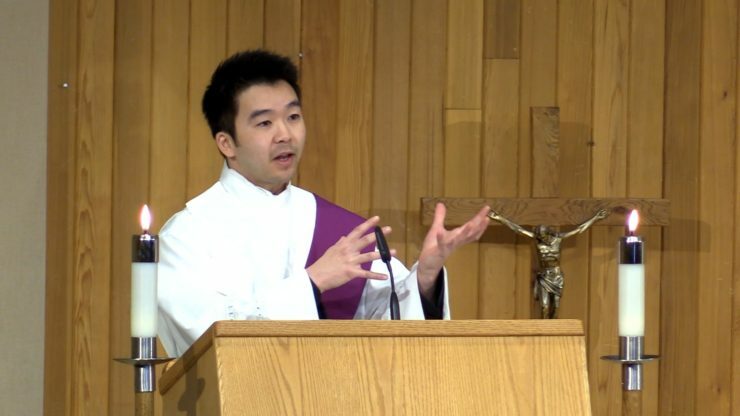 Deacon Troy will be leading our 2 Lenten Missions during Holy Week. 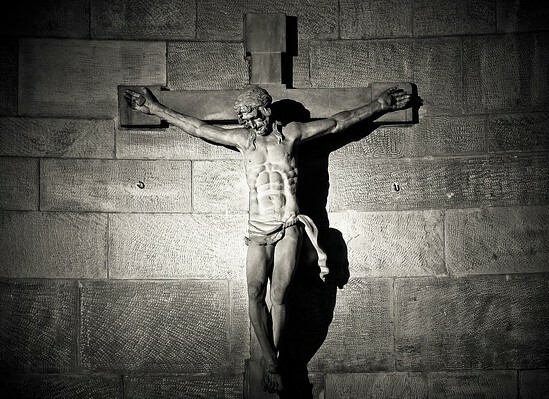 Come to pray and reflect on the greatest mysteries of our faith. We will also have a chance after each talk to reflect and to sing in praise of our God. Do you find yourself ALWAYS checking your phone? Do you know significant people in your life who ALWAYS check their phone? Deacon Troy will speak about how our technology is designed to hook us in based on current research. He will also help us reflect theologically on what our technology is doing to us on a spiritual level and how we can respond in order to be saints of our kingdom with our cellphones.